This course has the objective of briefly showing the main features of the PtP methodology, its scope and benefits. We approach practical aspects of the methodology, but specially we tackle the whole organizational process through the creation of a mass movement, the “Agroecological Movement Peasant To Peasant” (AMPTP) within the ANAP enabled the development and diffusion of agroecological production and sustainable agriculture to around 200 thousand peasant families. The “backbone” of the course is the book “RevoluciónAgroecológica” (available in all 4 languages) and the videos compose the audiovisual counterpart of each of the different chapters. 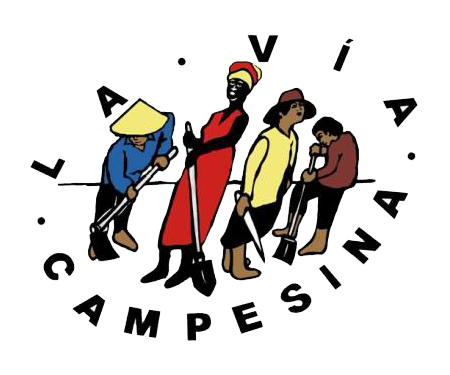 This compilation aims to ease the understanding of the concepts, practices, and the agroecological methodology that is practiced in Cuba, as a success case to help motivate other experiences in the organizations within Via Campesina. 7.-A Class on the Base 1: What is the role of the promoters? 8.-A Class on the Base 2: What is the role of the facilitators? 9.-A Class on the Base 3: How do the coordinators work? 10.-A Class on the Base 4: What is the criteria to choose the agroecological promoters? 11.-A Class on the Base 5: How are the agroecological plantations identified? 12.-A Class on the Base 6: Which are the parameters used for plantation categorization? 13.-A Class on the Base 7: How to encourage the transition towards agroecology? 15.-A Class on the Base 9: How is the young people brought into the movement?